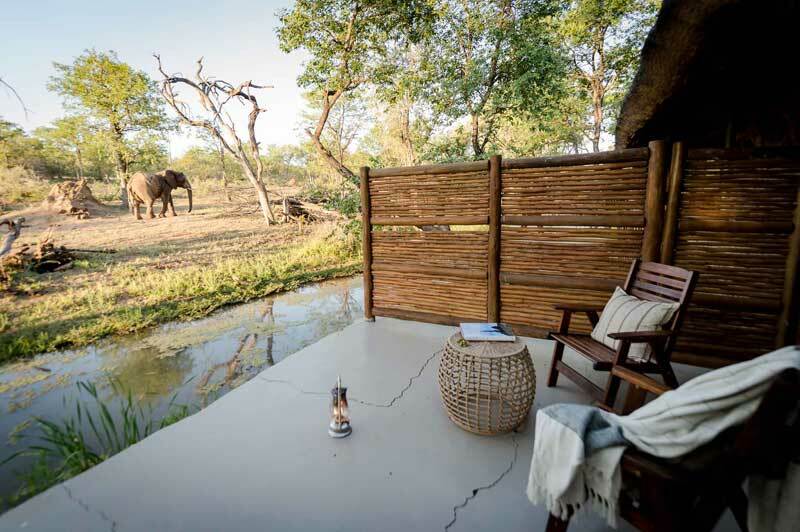 This 10 night luxury safari allows guests to walk in the footsteps of the Adamsons: travel back in time and relive their adventures and encounter a magnificent assortment of wildlife. 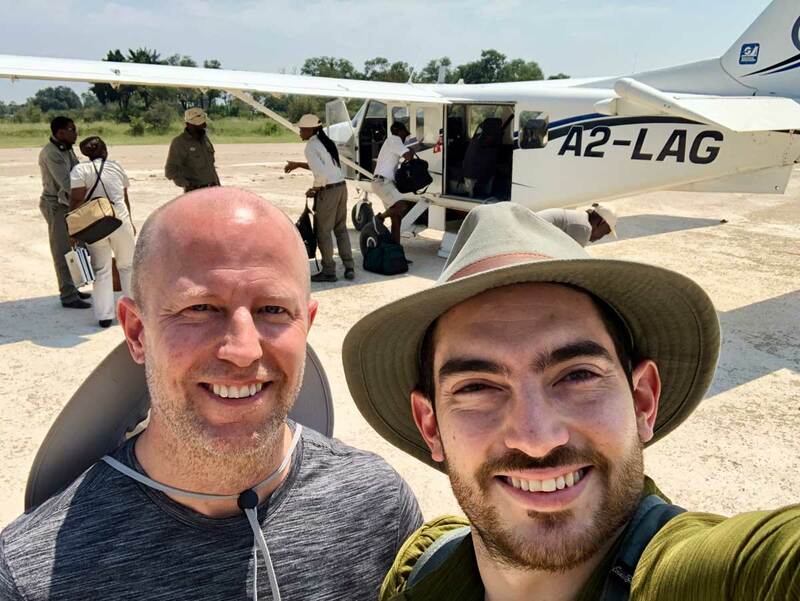 A flying safari that whisks guests from cosmopolitan Nairobi to the remote and beautiful places that both Joy and George Adamson called home. Once you arrive at Nairobi International Airport, you will be met by a representative and transferred by road to the House of Waine hotel where you will overnight in a standard room. 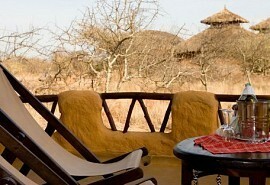 House of Waine is a luxury boutique hotel with a sense of elegance and traditional Africa. The hotel can arrange activties to the neighbouring elephant orphanage, the giraffe centre and even a cultural tour of Nairobi. Spectacular views over Meru National Park, the home of Elsa the lioness, a wilderness safeguarded for her daughters grand-daughters, and many generations of lions to come. The lodge is built into the rocky hill above the site of George’s original camp; the park and the rocks were Elsa’s playground. 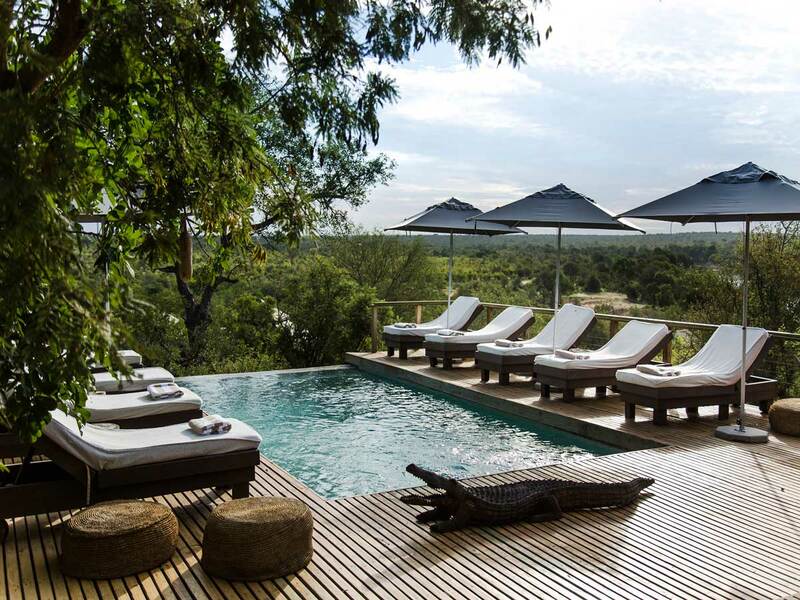 Elsa's Kopje is a luxurious lodge offering a spectacular location and known to be one of the best in Kenya for viewing rhino in their natural habitat. This is the site where Joy reintroduced Penny the leopard into the wild – Shaba is leopard country. Joy's Camp is a stylish safari camp offering luxury accommodation situated in the Shaba National Reserve in the eastern parts of the Samburu ecosystem. 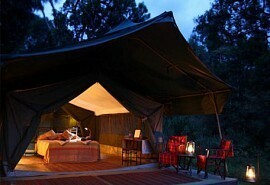 The camp offers a private oasis with lush springs and rocky river gorges. This beautiful tented lodge is built on the site of Joy’s original camp, and has a small museum with many of Joy’s artifacts. 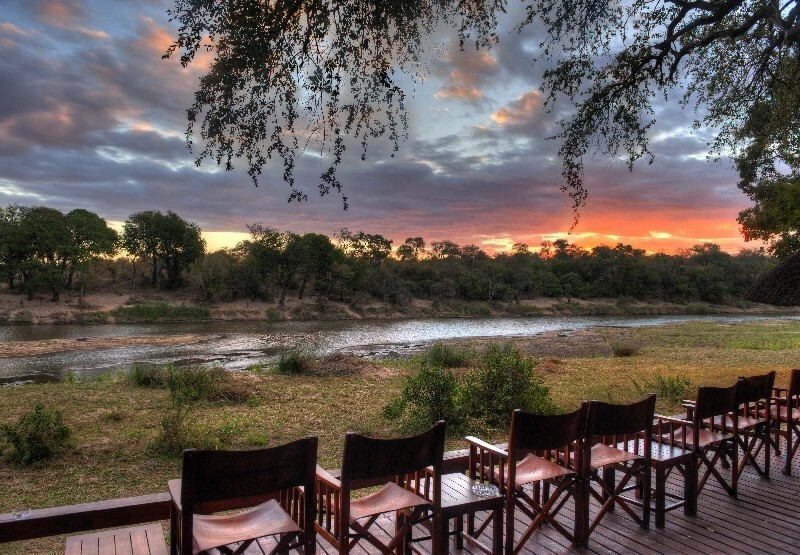 Shaba’s arid country is home to many rare species, and the lodge is famous for its night gamedrives. 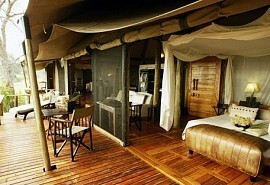 A safari isn’t complete without a visit to one of the natural wonders of the world; the Masai Mara. 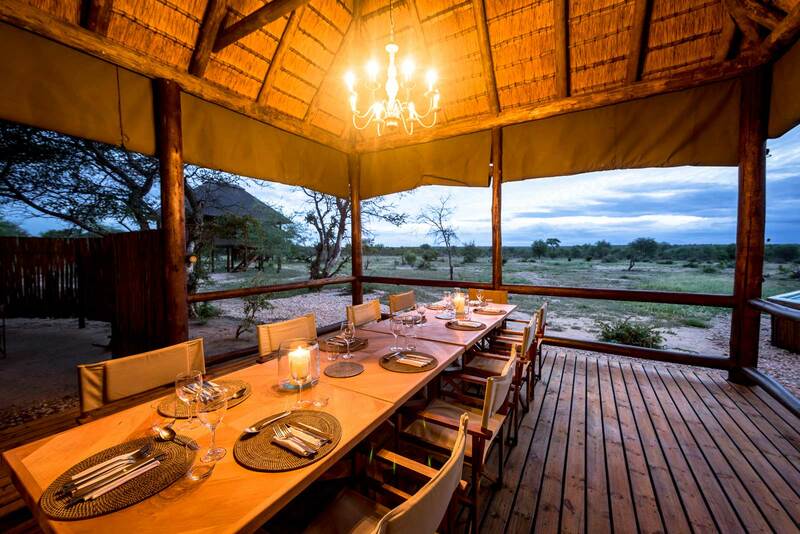 Elephant Pepper Camp is within the pristine core wilderness of Mara North Conservancy; a small boutique camp evoking the old world of candle lit dinners, Raj campaign furniture, and fireside stories. Day 11 - Return back to Nairobi. 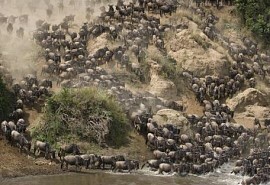 Fly to Nairobi for your international flight home.